Today I would like to introduce you to STYLIGHT. 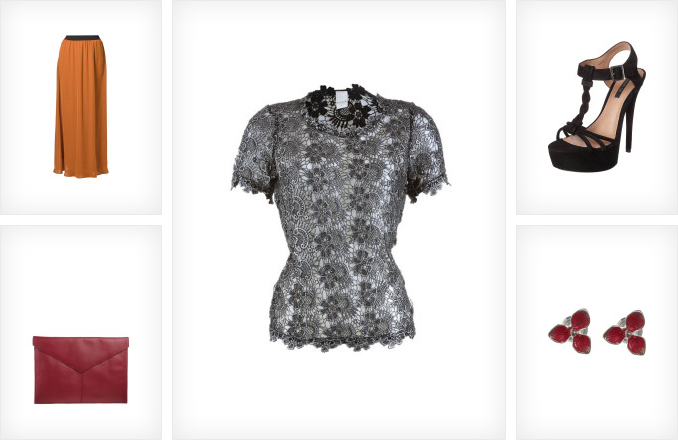 Stylight is an online fashion community for European fashion lovers. 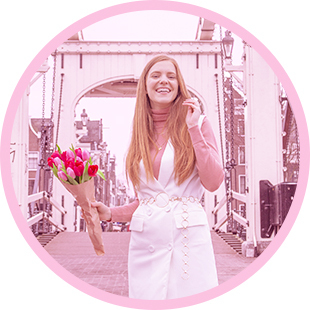 Stylight gives you the opportunity to browse through tons of different online shops, like for example Zalando, Dresses Only, Hugo Boss, Spartoo and Café Moda. This way you can find a lot of the best webshops on one website. But this is not where Stylight stops! Heart items on the website. Doing this saves the items you love on your profile, so you can easily find them later. This way you will be able to browse, for example, for your perfect dress without losing the links to the dresses you already found. 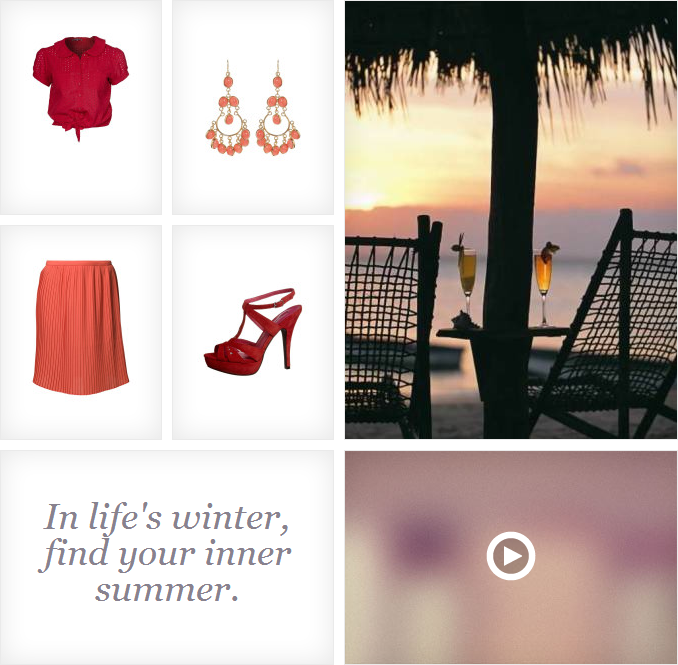 Create mood boards with your hearted items, photos from the internet, your own photos, videos, quotes and music. I really like this feature. I already used it to create 3 boards. It’s really fun to do when you’re very inspired. And at times when you’re not inspired it’s great to look at and find inspiration again. I also like that you can add music, because I often have a song in my head with a certain mood. In my case it’s often Caro Emerald, haha! Heart boards by other users. This way you show someone that you like their board or that you find inspiration in it. As I mentioned, I already created 3 boards and on one of them I started receiving hearts. I must say, it’s a good feeling to see people like your ideas! Heart other users. This way you start following users and see when they created a new board. 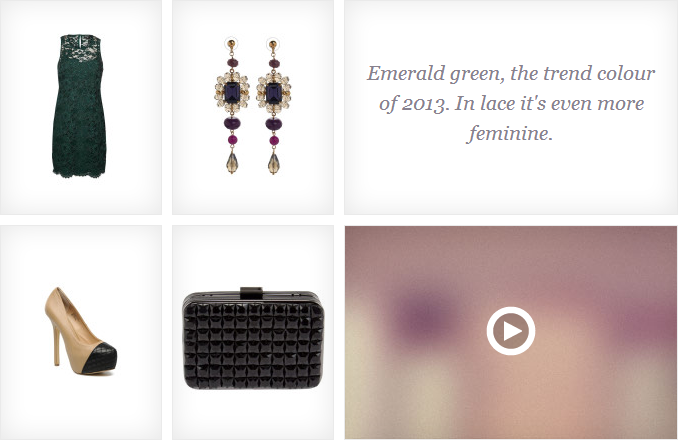 I think this is a fun feature, but for the most part I like Stylight for creating mood boards myself. But of course you can find inspiration in other peoples’ boards as well! As you can see, you can spend a lot of time on Stylight if you want to. But you could of course only use it to make the online shopping experience a little easier! Here are the three boards I made so far. You can also check out my profile and/or heart me if you like! I hope you liked reading about STYLIGHT and seeing the boards I made with it! Wat een mooie collages! Ik vind Stylight ook heel leuk en fijn. Enne, je lay-out ziet er trouwens ook mooi uit zeg! Heel leuk gedaan!